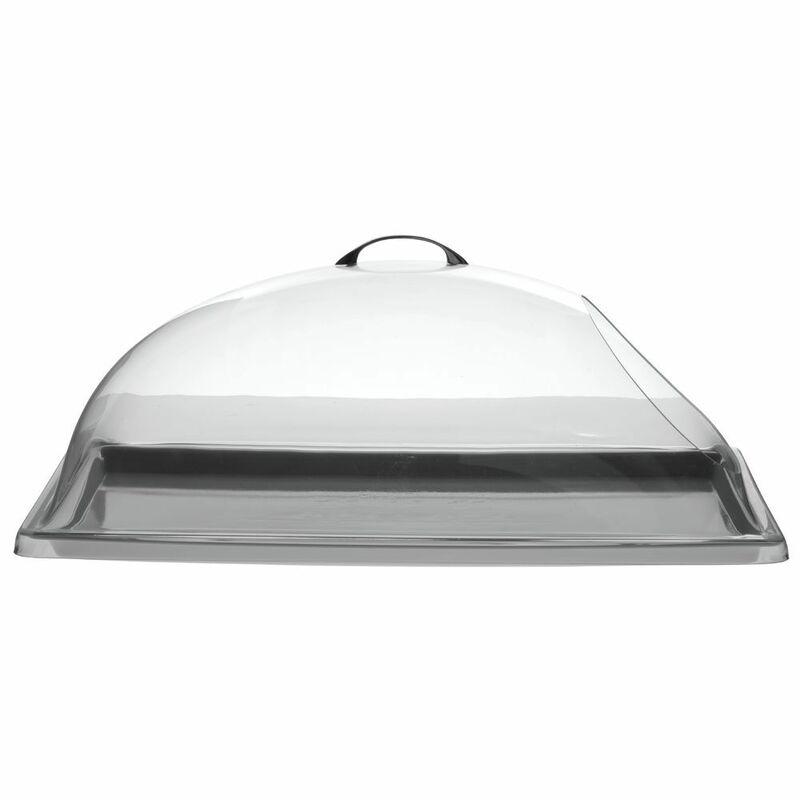 This cut out dome cover provides an easy access to pastries, appetizers or cheese. For a refill of the goods, the lid can be taken off easily. The cut out dome cover is easy to clean. The plastic is clear so your customers get a good impression of the freshness and quality of the food. This cut out dome cover can be combined with other display helpers to create a consistent look on your buffet. This acrylic tray is ideal for creating an appealing display of baked goods. The clear design allows products to be viewed easily. This acrylic tray is durable. The commercial grade material will hold up over multiple uses. 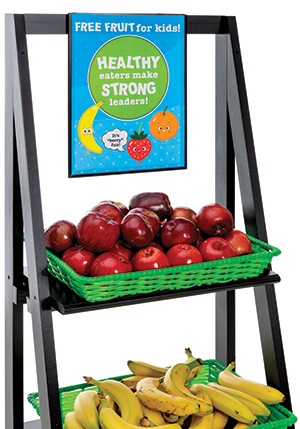 This acrylic tray is a fundamental item for any professional operation.